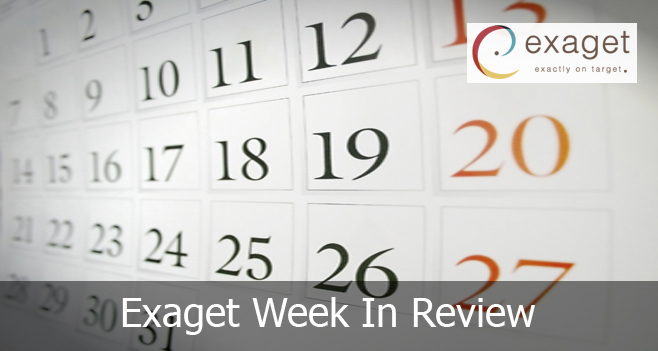 This Week in Review will mostly focus on streaming. RIAA have reported that streaming has generated the majority of the music industry’s revenues for the first time ever! Furthermore, Spotify are giving more flexibility to artists by signing a new deal with UMG and Kanye West’s album is the first ever to go platinum entirely from streams! We will additionally be covering Google’s advertising scandal. Google have continued trying to calm advertisers who have pulled money from its YouTube platform amid concerns their ads were appearing next to offensive videos. Google’s chief business officer, Philipp Schindler, described the situation as a “small problem”. He says it has only affected a very small number of adverts. Although Google are working towards improving safeguards, according to Schindler, Google can never guarantee 100% safety for its brand partners. Spotify has signed a new, long-term, deal with Universal Music Group. The deal will give Universal artists greater flexibility, according to Spotify. 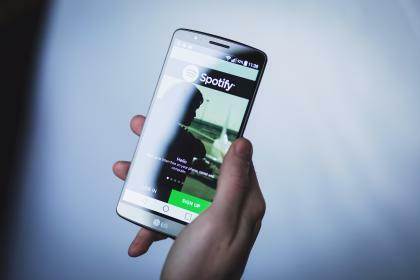 “Starting today, Universal artists can choose to release new albums on Premium only for two weeks, offering subscribers an earlier chance to explore the complete creative work, while the singles are available across Spotify for all our listeners to enjoy,” said Daniel Ek, chairman and chief executive of Spotify. According to RIAA’s latest annual report, in 2016, for the first time ever, streaming music platforms generated the majority of the U.S. music industry’s revenues. Revenue grew 11.4% in 2016 to $7.7 billion. The primary driver of that growth was a doubling of paid streaming music subscriptions. This marks the biggest increase since 1998. Kanye West’s album, The Life of Pablo, released in February 2016, is the first ever album to achieve platinum certification just based on streaming performance. The album reached 1.5 billion streams in the US. The Life of Pablo was also available for sale on West’s website. However, downloads contributed to only 0.7 percent of its first-week units. Therefore, the platinum performance was reached without the download numbers.